Wow!! We didn’t get a ton of entries for the sketch challenge, but the entries we did get were phenomenal!! Good work, people!! So we have some amazing winners to announce, so let’s get to it, shall we?! Wow – look at all of those lovely details!! Amy was clearly inspired by the sketch, and we’re so in love with her interpretation! Congratulations, Amy! You’ve won a free Avery Elle stamp set of your choice! Please look for an email from me with instructions as to how to obtain your prize! Aren’t they amazing?!! These three ladies truly knocked it out of the park with their interpretations of Yana’s sketch. I am in awe of their creativity! Thank you ladies, and to all who played along with the last challenge! Please pop in again tomorrow, as we’ll have our very first challenge with the new Challenge Design Team. 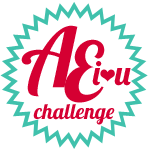 We’ll have a few more changes to the format of the AEI♥U Challenge that I think you’re really going to love! So, until then – toodles!! Yay! What a fun surprise! thanks for the shout out! Awesome inspiration by Jenny, Therese & Keren! Big Congrats to Amy, Jenny & Keren! 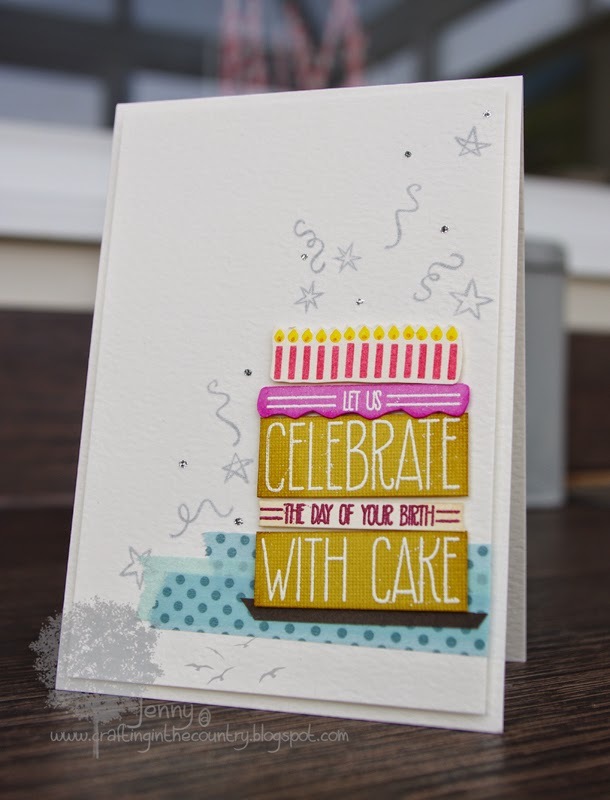 And thanks so much for choosing my card, you have totally made my day!